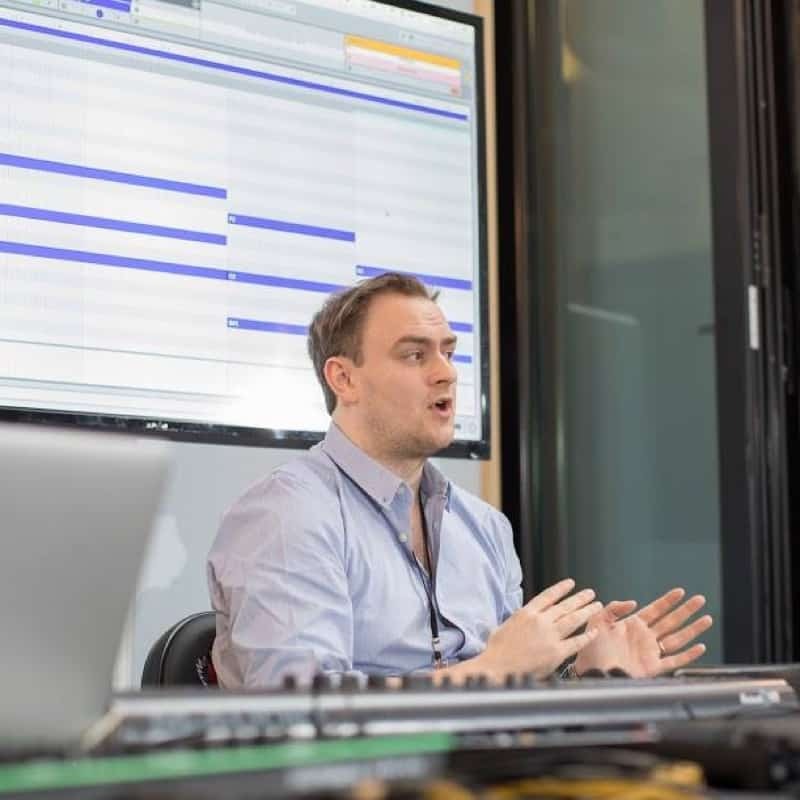 Learn to produce and perform the music you love using Ableton Live in class sizes of no more than six on our interactive and engaging course from our flagship Electronic Music Producer Program. You will cover all of the music production skills needed to be well on your way to creating and performing tracks in any style using this unique software which has revolutionised the creative process. 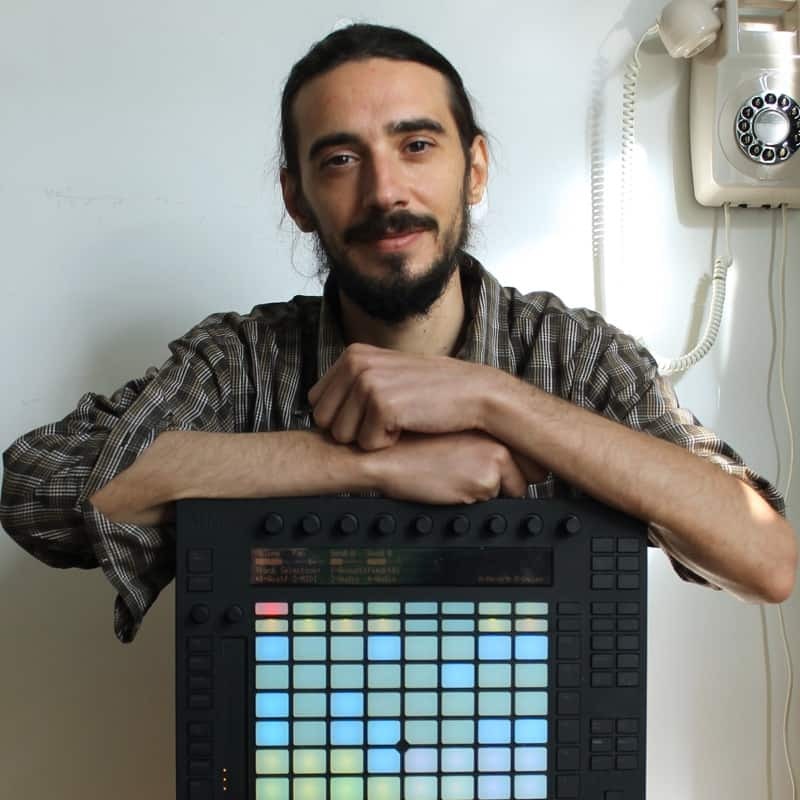 As well as being a perfect introduction to music production for beginners, our lessons also serve more experienced self-taught Ableton users, as they fill in the blanks thoroughly with our instructors, which on your course will include an Ableton Certified Trainer and a respected producer/engineer from our superior roster. 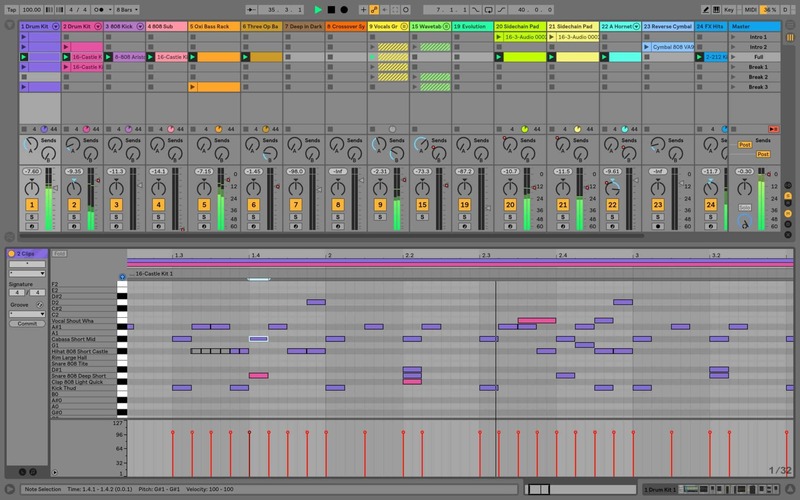 They will show you how to produce and perform music in Ableton, just as they do. Total class time is 36 hours where you can ask a question and bounce off of your instructor and fellow learners at times it feels right and productive. Please do take a second to appreciate the value in that over online courses and tutorials. All courses come with extensive notes put together by our expert course developers and you also get an industry recognised certificate on successful completion. Have peace of mind that we are an official Ableton certified training center, and check out more testimonials at the bottom of this page to see what recent learners thought. Ableton is almost identical on a PC as it is on a Mac so it’s fine if you use the PC version on your laptop and/or studio. If you miss any sessions due to holidays or illness, we will do our best to engineer it so you can come back on a future cycle of your choice to catch up. 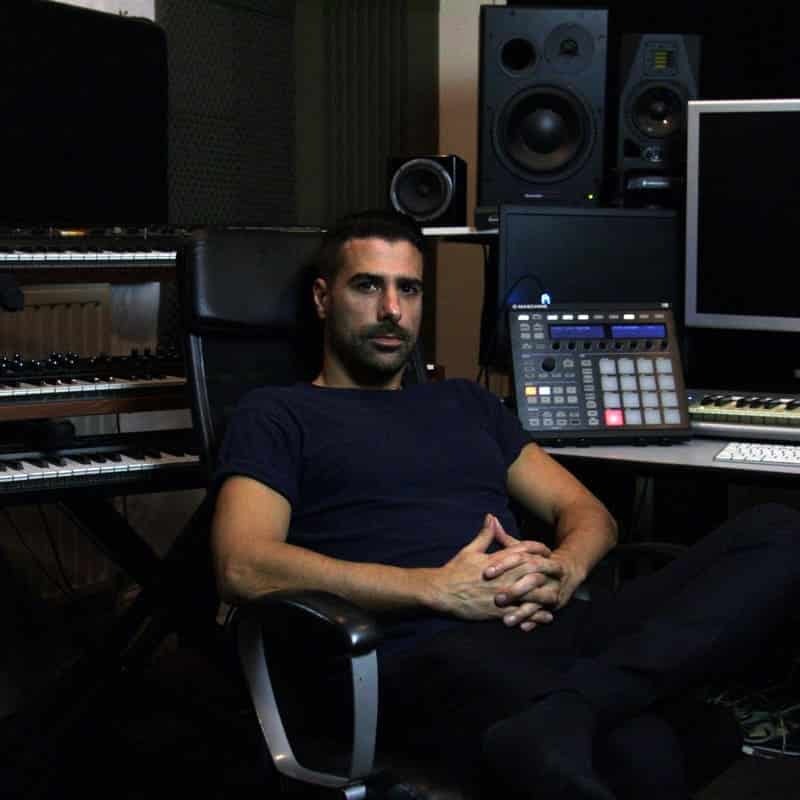 Most GMP learners worldwide qualify for a 40% EDU discount on Ableton software. Find out if you do here. What a fabulous place, and the instructors are brilliant. The Ableton course I did was spot on. By week three I’d learnt more than I thought would have been possible in six. Tutors are great, I was never one for school, but have taken to this. The real impact is when I get home and am putting it into practice. I took the Abelton Live 6-week beginners course and thought it a highly professional and thorough educational experience. The tutors were great, while the facilities and environment were perfect for such an undertaking. I will be returning, most likely for the Electronic Music course. Highly recommended if you are looking for a welcoming introduction to music production.